Mining companies have requested a judicial review of South Africa’s 2018 mining charter. The Mineral Council which represents mining companies, says it wants to change clauses related to transactions made in the past to increase black ownership. 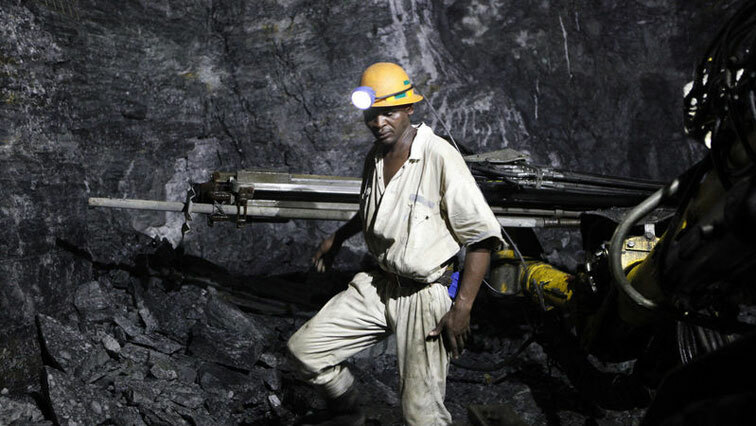 South Africa has demanded that black investors own a proportion of a mining company’s shares in a bid to rectify the wealth disparities of apartheid. The black ownership, which was originally set at 26 per cent, was raised to 30% in 2017. Companies that have achieved 26% are not required to meet the higher target. The clauses in question, including those related to the Precious Metals Act and Diamonds Act. The post Mining companies request judicial review of SA mining charter appeared first on SABC News – Breaking news, special reports, world, business, sport coverage of all South African current events. Africa's news leader..